Melbourne, Australia. Founded 1962. 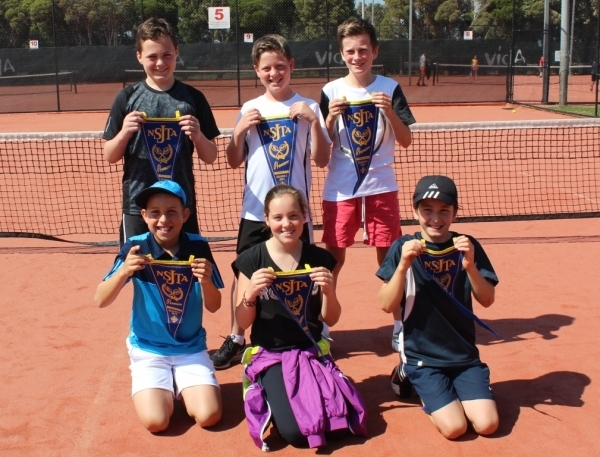 Affiliated with Tennis Victoria.